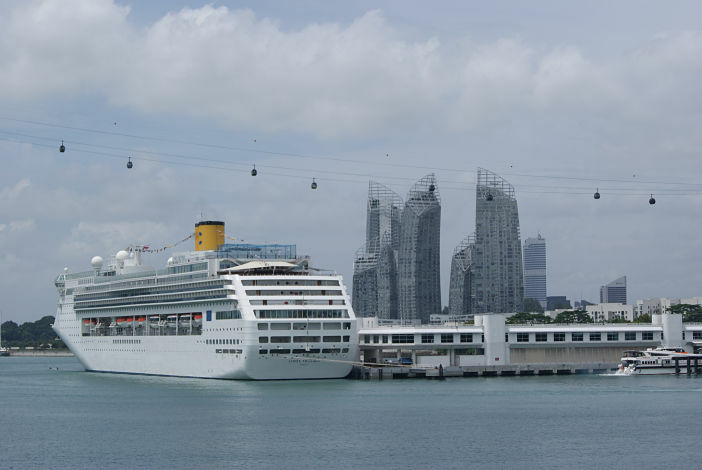 Singapore Cruise Centre (SCC) has been awarded the title of Asia’s Leading Cruise Port by the World Travel Awards for the fourth year running, establishing it as one of the leading providers of advanced leisure cruise infrastructure anywhere in the world. Presented by the World Travel Awards, a London-based independent awards body recognised for their benchmarking excellence in the global travel industry; the award comes as an unprecedented victory for the SCC, who faced stiff competition from six other well-established ports across Asia. The WTA award was given to SCC at the 22nd World Travel Awards Asia and Australasia Gala Ceremony, which took place in Hong Kong on 29 October this year. Christina Siaw, chief executive of SCC, said: “We are delighted with this vote of confidence for four years running. This prestigious award bears testament to our operational excellence and our commitment to deliver best-in-class services to our customers and the holistic approach SCC takes to the development of the cruise and ferry industry in Singapore and the region. Later, Siaw added that SCC will continue with its efforts to further enhance its facilities and infrastructure, in a sustained effort to make the cruise embarkation experience more comfortable and enjoyable for cruise passengers. Recently, the organisation invested $14 million in rejuvenating and upgrading its existing ferry terminal at HarbourFront — expanding passenger space and doubling its check-in capacity. Image sourced via Flickr Creative Commons. Credit: Jack at Wikipedia.